Whether you’re unemployed, underemployed or looking for something more challenging, the Mashable Job Board is full of listings that will help take your career to the next level. 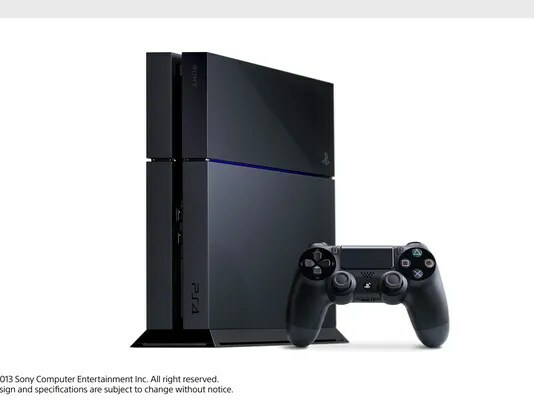 We now have a launch date for Sony’s upcoming PlayStation 4 video game console. During a press conference at the Gamescom event in Germany, Sony revealed the PS4 will launch in North America on November 15, and Nov. 29 in Europe. The console will sell for $399. 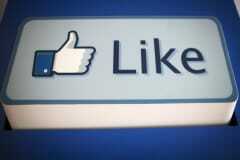 As social media has become increasingly influential in shaping reputations, hackers have used their computer skills to create and sell false endorsements—such as “likes” and “followers”—that purport to come from users of Facebook, its photo-sharing app Instagram, Twitter, Google’s YouTube, LinkedIn, and other popular websites. An illustration of a human settlement on Mars. 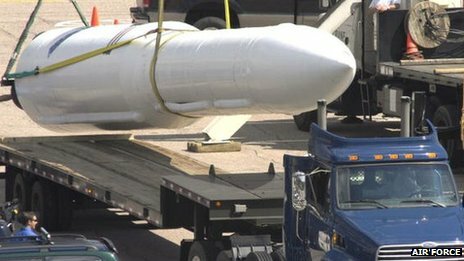 The US Air Force unit that oversees a remote Cold War-era nuclear missile installation has failed a safety test, the Air Force has said. The 341st Missile Wing at Malmstrom Air Force Base in Montana made “tactical-level errors” in an exercise, it said. The exercise concluded on Tuesday was meant to test the unit’s ability to operate safely, the Air Force said. But a senior Air Force commander said the failure did not indicate the US nuclear arsenal was at risk. On Tuesday, the Air Force revealed the 341st Missile Wing was rated “unsatisfactory” after making errors during exercises conducted during an inspection 5-13 August. As a result of the failure, the entire inspection was graded “unsatisfactory”. The Air Force did not reveal details on the exercise in question. The law firm Robbins Geller Rudman & Dowd has filed a class action suit against Microsoftover what it claims was misleading information on the company’s Surface RT sales. Neowin.net posted about the suit on August 13, noting that it names as defendants Microsoft CEO Steve Ballmer, former Chief Financial Officer Peter Klein, corporate Vice President Frank Brod and Executive Vice President of Marketing Tami Reller. The case was filed in U.S. District Court for the District of Massachusetts on behalf of purchasers of Microsoft stock between April 18 and July 18 (the “Class Period”). The firm is seeking a lead plaintiff for the case. A PDF copy of the complaint is here. Google’s Android software continues to steamroll the competition in smartphones, posing bigger problems for companies like Apple and BlackBerry. New data Wednesday from research firm IDC found that Apple’s share of the global market slid to 13.2 percent in the second quarter from 16.6 percent in the year-earlier period. Handsets running Android, meanwhile, jumped to 79.3 percent from 69.1 percent. The signs are particularly ominous for one-time market leader BlackBerry, despite some high-profile product announcements recently. Devices running its software accounted for just 2.9 percent of global smartphone shipments in the three months ended in June, compared with 4.9 percent for the same period in 2012.